BMW X5 xDrive30d M Sport 5dr Auto 2019 Review | What Car? What Car? will save you at least £1,039, but our approved dealers could save you even more. 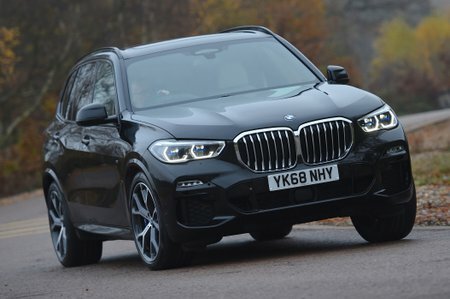 This version of the X5 gets sporty looks and bigger alloy wheels but little else of much substance, so it isn’t really worth the additional cost.